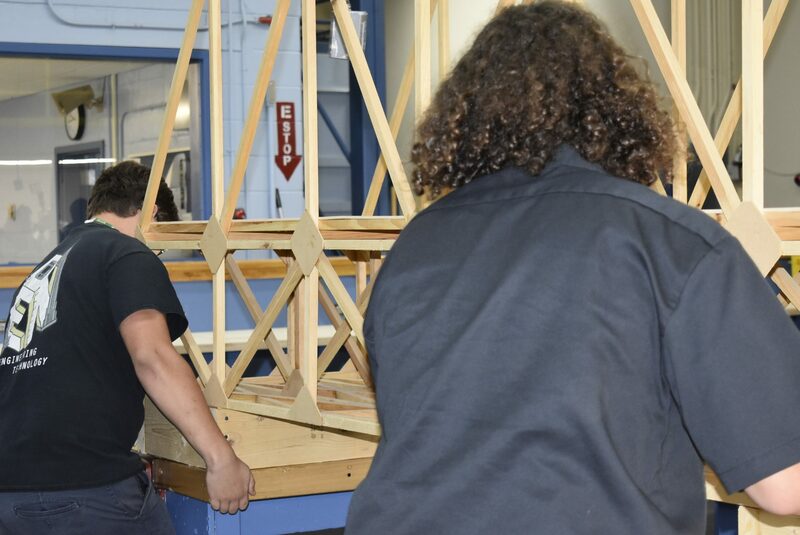 The Engineering & Robotics Program is a certified Project Lead the Way pre-engineering program. 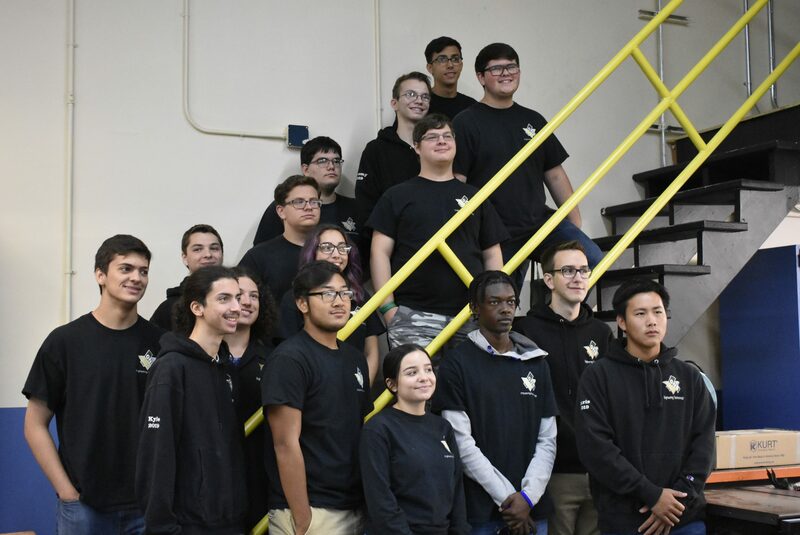 Project Lead The Way Inc. (PLTW) is a national program forming partnerships among Public Schools, Higher Education Institutions and the Private Sector to increase the quantity and quality of engineers and engineering technologists. 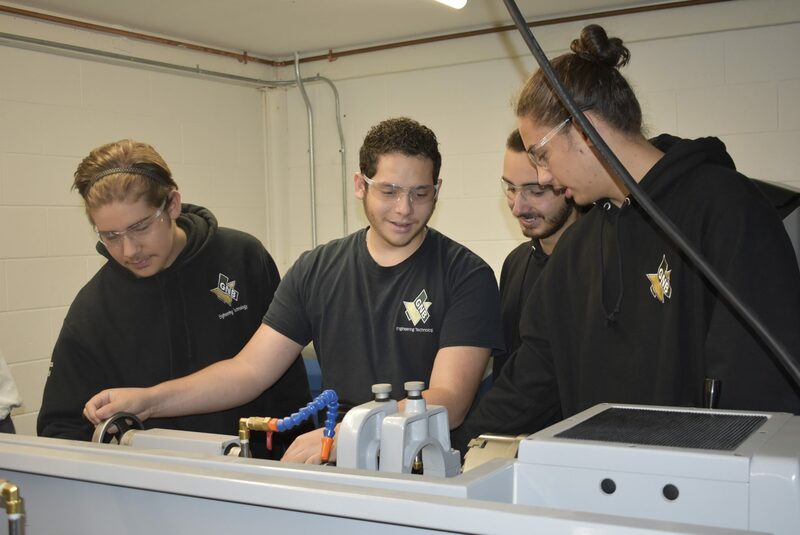 The program introduces students to the scope, rigor and discipline of engineering enabling them to develop logical thought processes and a broad technical knowledge base. 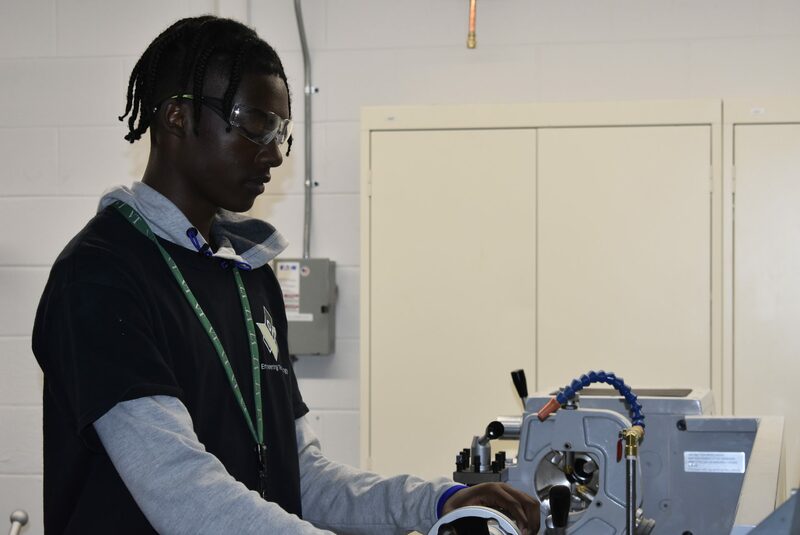 Students participating in PLTW programs are better prepared for college engineering programs and more likely to be successful in those programs. 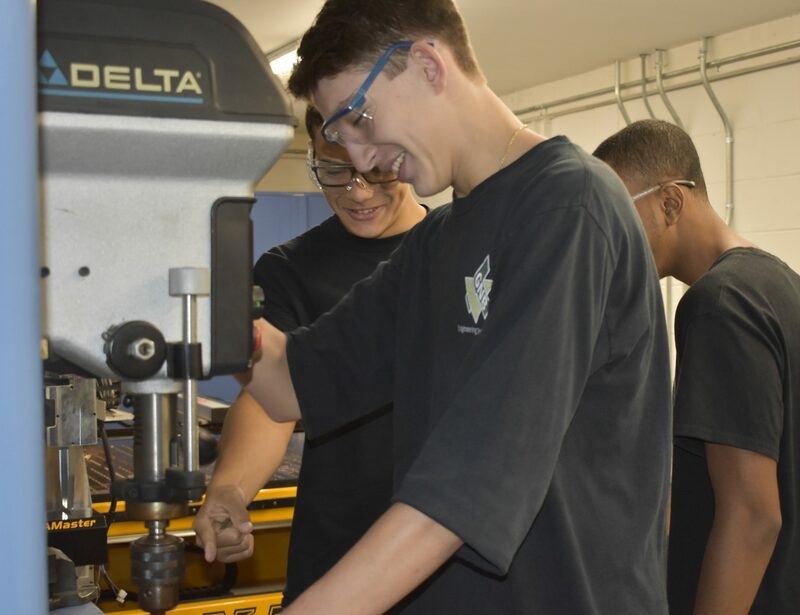 The exploration of various technology systems and manufacturing processes helps students learn how engineers and technicians use math, science and technology in an engineering problem solving process to benefit people. Students design and test digital electronic circuitry, learn problem-solving skills using a design and development process, model and analyze product solutions using solid modeling computer design software, and apply the principles of robotics, automation, and CNC equipment to produce actual models of their three-dimensional designs. In their senior year students apply these skills to solve a real engineering problem. Working in teams students research, design and construct a solution to an open-ended engineering problem. 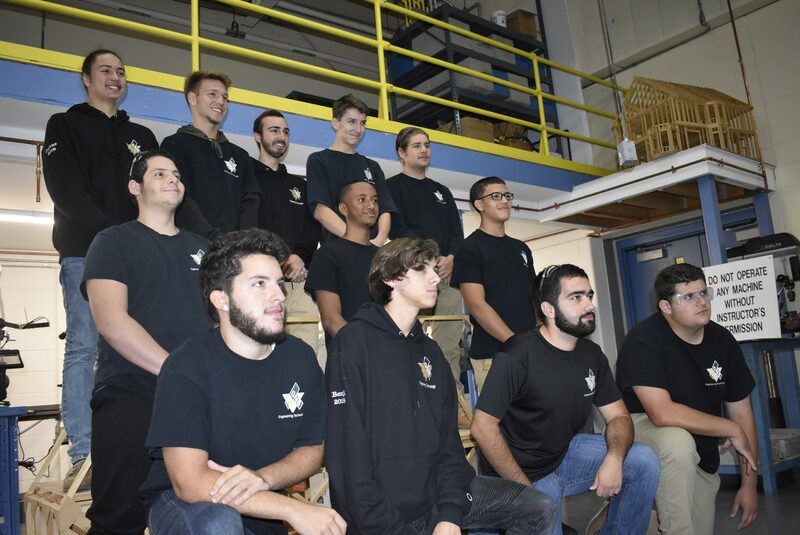 PLTW certification provides students an opportunity to earn college credits for work completed in this program at the following colleges and universities; University of Colorado at Colorado Springs, DeVry University, Duke University, New Hampshire Technical Institute, Purdue University, Rochester Institute of Technology, University of Maryland-Baltimore County, University of New Haven, University of South Carolina, and Weber State University. 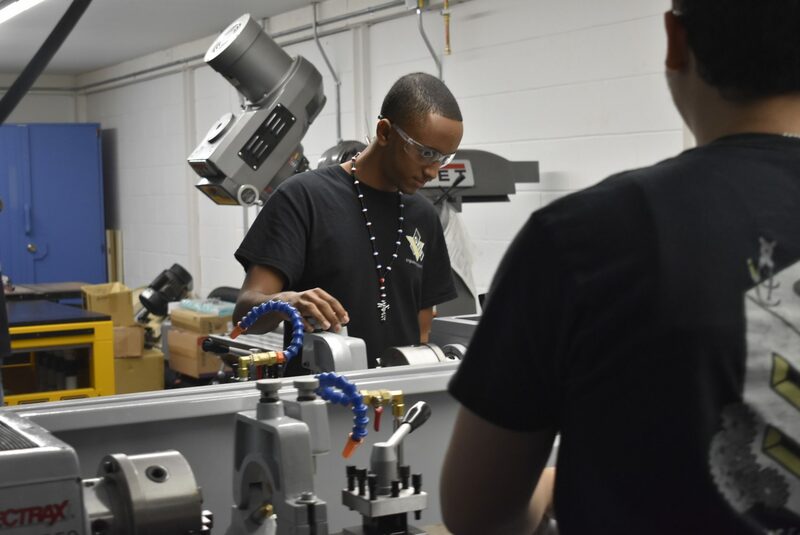 The Engineering & Robotics program prepares students for success in pursuing careers in the areas of civil, electrical and mechanical engineering.